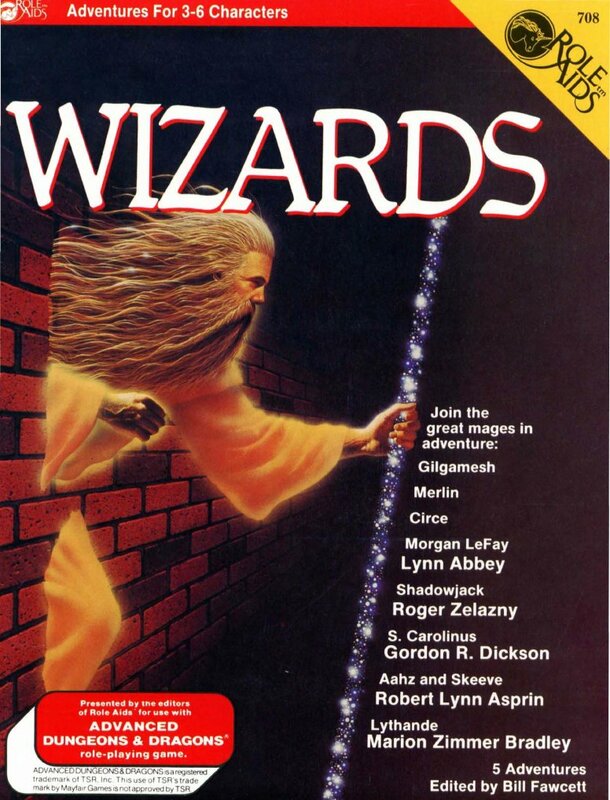 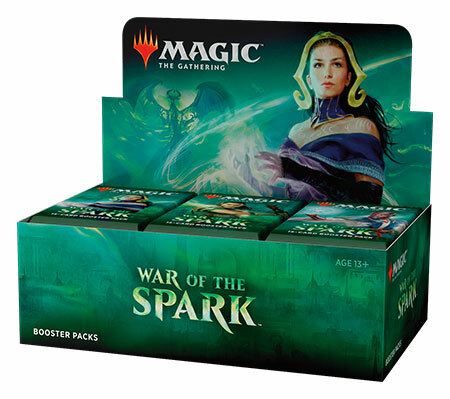 Wizards consists of six scenarios for midlevel characters, each involving a might wizard of myth or fiction: Gilgamesh, Merlin, Circe, Lynn Abbey's Morgan LeFay, Roger Zelazny's Shadowjack, Gordon R. Dickson's S. Carolinus, Robert Lynn Asprin's Aahz and Skeeve, and Marion Zimmer Bradley's Lythande. 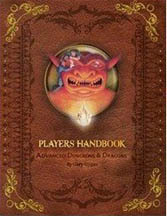 The book includes introductions by Abbey, Zelazny, Dickson, Asprin, and Bradley. 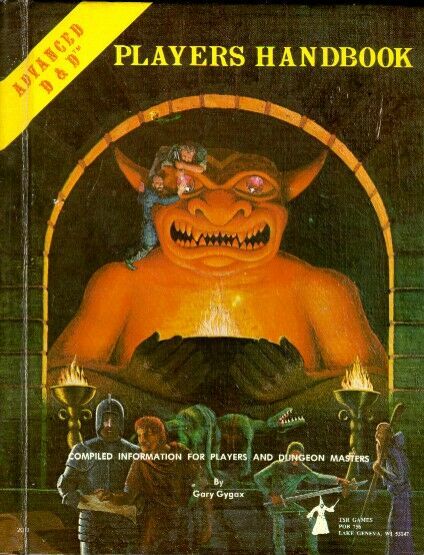 Compatible with first edition Dungeons and Dragons.